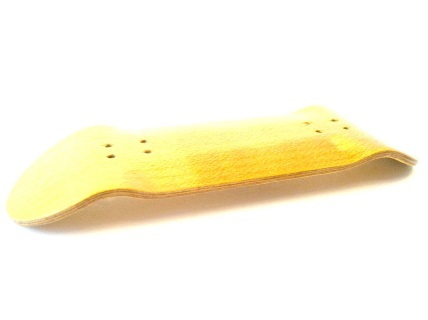 WOOD FINGERBOARDS - FINGERBOARD STORE -WOODEN FINGERBOARD COMPLETES, BEARING WHEELS, RAMPS, WOOD FINGERBOARD DECKS, TUNING, FINGERBOARDING, FINGERBOARD WHOLESALE, FINGERBOARD BAG & MUCH MORE! GUARANTEED! FREE PIECE OF SUPREME FOAM GRIP TAPE INCLUDED! 30MM WIDE X 101MM LONG. MEDIUM CONCAVE, MEDIUM KICKS. MADE TO PERFECTION! 5 PLIES OF MAPLE, WITH RED BOTTOM PLY. BEST WOODEN FINGERBOARD ON THE MARKET GUARANTEED! FREE PIECE OF SUPREME FOAM GRIP TAPE INCLUDED! 30MM WIDE X 101MM LONG. MEDIUM CONCAVE, MEDIUM KICKS. MADE TO PERFECTION! 5 PLIES OF MAPLE, WITH BLACK BOTTOM PLY. 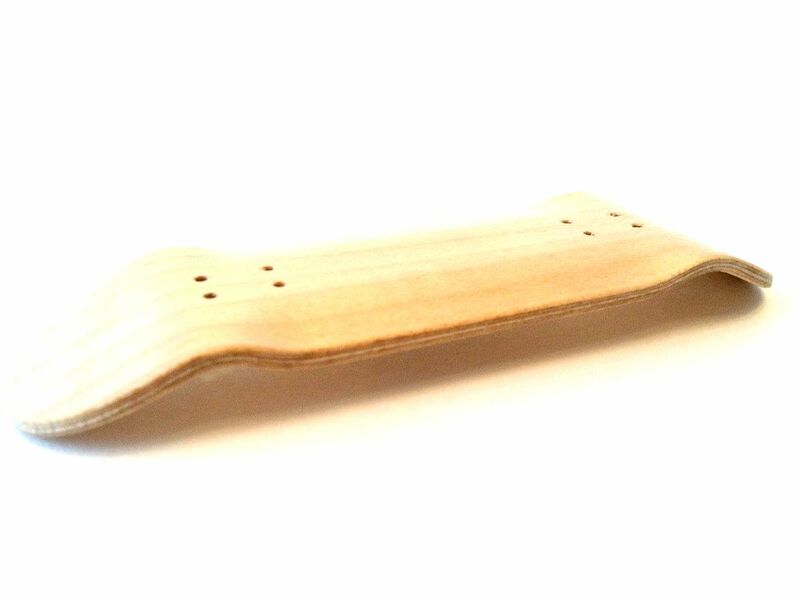 BEST WOODEN FINGERBOARD ON THE MARKET GUARANTEED! FREE PIECE OF SUPREME FOAM GRIP TAPE INCLUDED! 30MM WIDE X 101MM LONG. MEDIUM CONCAVE, MEDIUM KICKS. MADE TO PERFECTION! 5 PLIES OF MAPLE, WITH YELLOW BOTTOM PLY. BEST WOODEN FINGERBOARD ON THE MARKET GUARANTEED! FREE PIECE OF SUPREME FOAM GRIP TAPE INCLUDED! 30MM WIDE X 101MM LONG. MEDIUM CONCAVE, MEDIUM KICKS. MADE TO PERFECTION! 5 PLIES OF MAPLE, WITH PINK BOTTOM PLY. 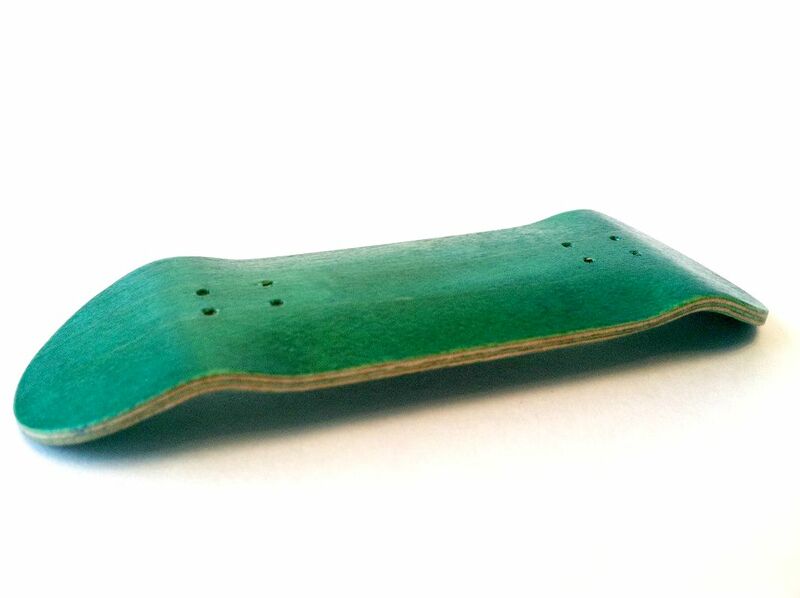 BEST WOODEN FINGERBOARD ON THE MARKET GUARANTEED! FREE PIECE OF SUPREME FOAM GRIP TAPE INCLUDED! 30MM WIDE X 101MM LONG. MEDIUM CONCAVE, MEDIUM KICKS. MADE TO PERFECTION! 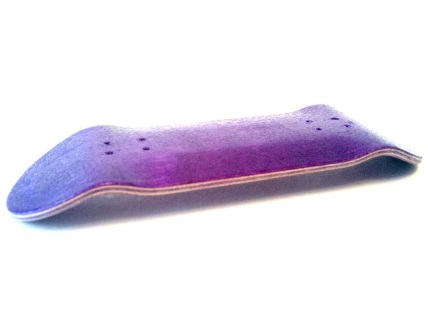 5 PLIES OF MAPLE, WITH PURPLE BOTTOM PLY. 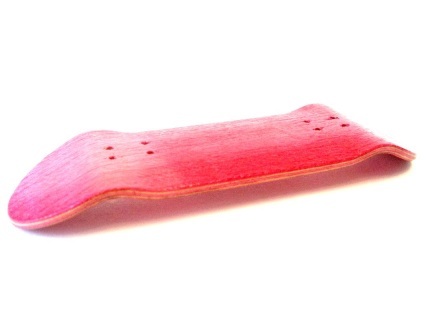 BEST WOODEN FINGERBOARD ON THE MARKET GUARANTEED! 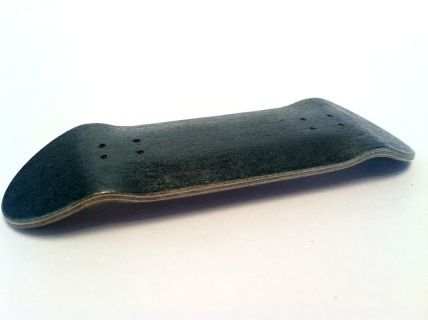 FREE PIECE OF SUPREME FOAM GRIP TAPE INCLUDED! 30MM WIDE X 101MM LONG. MEDIUM CONCAVE,MEDIUM KICKS. MADE TO PERFECTION! 5 PLIES OF MAPLE, WITH ORANGE BOTTOM PLY. 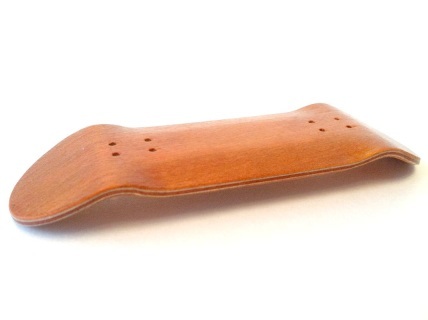 BEST WOODEN FINGERBOARD ON THE MARKET GUARANTEED! FREE PIECE OF SUPREME FOAM GRIP TAPE INCLUDED!